...we flew to New York City and hacked away for 24hrs at the Consensus 2017 Building Blocks Hackathon where we won the Hyperledger prize. We’ve repeated that same process, competing at 7 hackathons across the globe over the past year and winning at ETHWaterloo and ETHBerlin. Through that time, we discovered our unique combination of technical and business backgrounds could carry us to winning applications and a desire to drive blockchain technology forward. 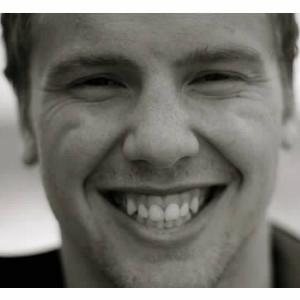 Matt is our blockchain developer experienced building with Ethereum. Matt has built blockchain applications for enterprises and startups, alike, including EEA members. 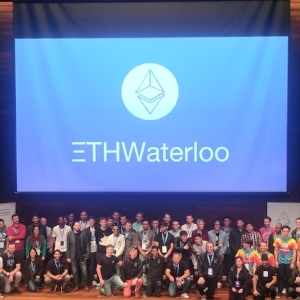 Matt has competed and was on a winning team at ETHWaterloo, the world's largest Ethereum hackathon. Kyle has worked and set blockchain strategies for Fortune 1000s, Top 100 banks, and various blockchain startups. He is the organizer of the Blockchain Development Group, a Nebraska meetup that has grown to 425+ business people and developers interested in blockchain. Patent holder for the tokenization of IP on the blockchain. The blockchain ecosystem is unique in its decentralized nature and global community. BlockEra leverages its business and developer relationships it has developed with experts across the world to build dapps and understand the space in a more complete way.